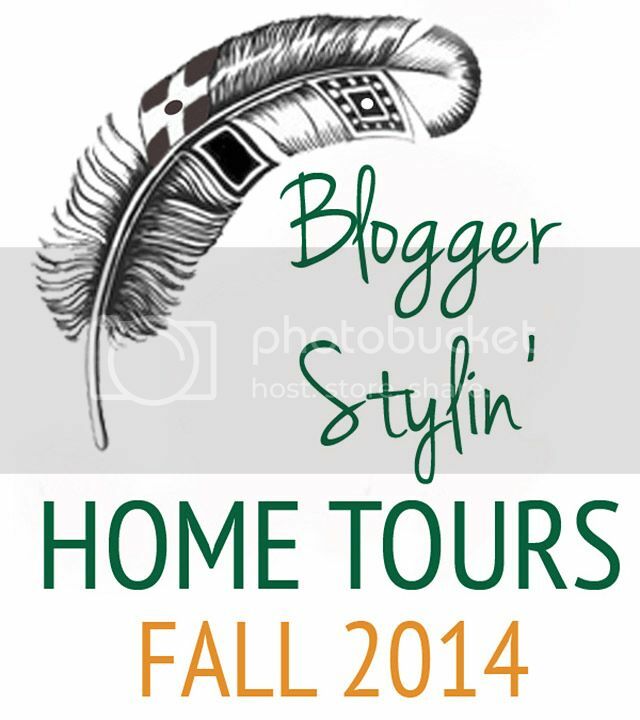 The fall edition of Blogger Stylin' Home Tours kicks off today! I participated in this tour last year and am excited to be participating again this year! My tour will take place on Friday but I wanted to let you know about this series before then because there's 40 talented bloggers participating! 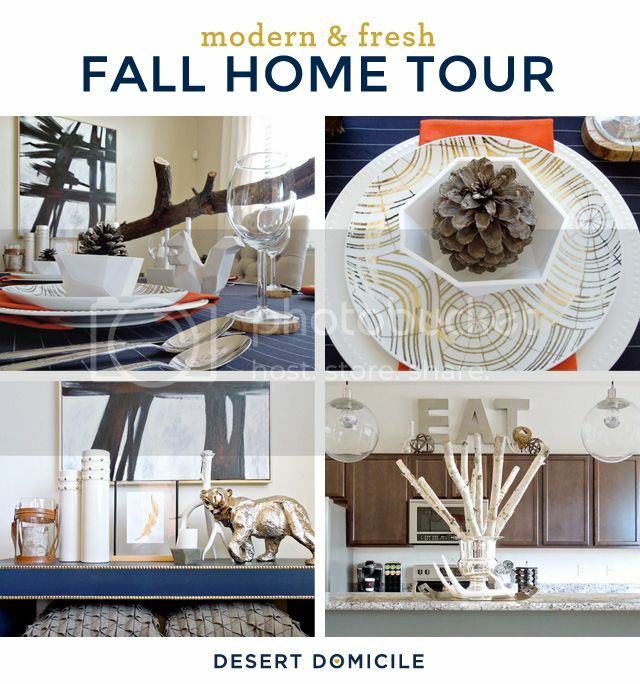 Desert Domicile – that's me! Yay! So excited to be participating with you. :) Can't wait to see everyone's fall style!